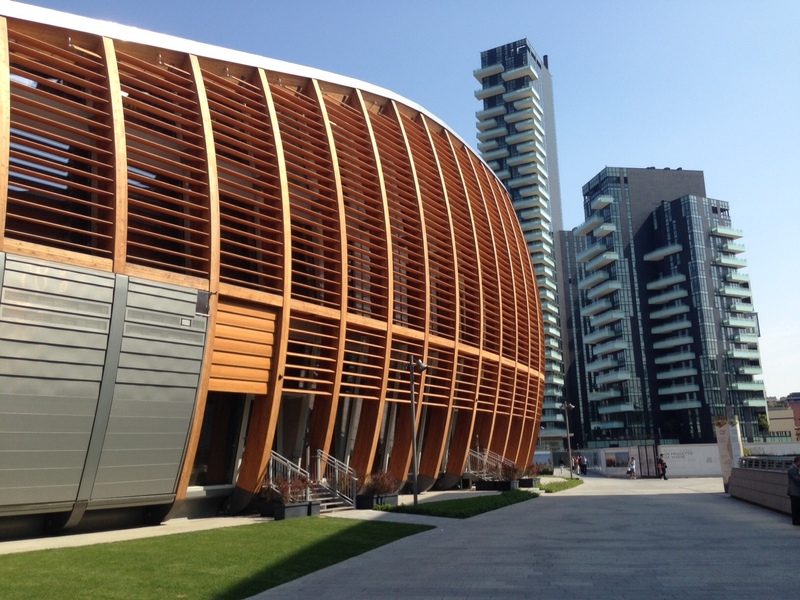 We are looking forward to welcoming you all to State of the Net 2015 on Sunday and Monday at the UniCredit Pavilion in Milan. Here is some useful information about the conference program and the location. Take a look to the schedule and the speakers list, they are now update and complete. On Sunday at 6pm we will meet our speakers during an open and informal session, previewing the topics of the next day conference. We hope you will be able to join us and be part of the conversation from the very beginning. At 8pm you are invited for a toast at Illy Caffè in piazza Gae Aulenti, right outside the UniCredit Pavilion. Monday‘s program will begin at 9:30am. It’ll be an exciting day filled with keynotes and conversations. The morning session will continue until 1pm, while the afternoon session will go on from 2:30pm to 6pm. You will be able to enjoy complimentary Illy coffee during conference breaks. Please note that English will be the working language on both days and that we won’t be providing any translation service. Registration on both days will begin 1 hour before the event: your personalized badge is waiting for you at the reception of the Pavilion (don’t worry: you can register on site if you decide to come at the last minute). How to get there: UniCredit Pavilion is very close to Porta Garibaldi train station and subway stations Garibaldi (on the M2 line) and Isola (M5). If you use public transport, you can plan your route usingGiroMilano. If you come by car, Parkopedia may help you in finding a garage or a parking lot. Remember to use #sotn15 hashtag on your social channels. Keynotes and sessions will be also streamed live on the conference website and on our YouTube channel.